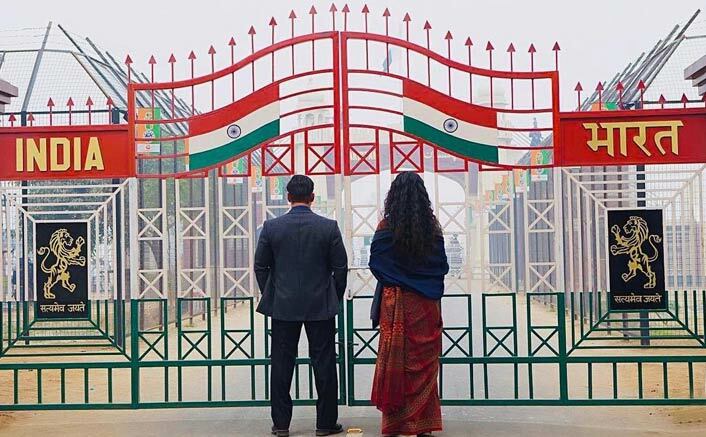 Home Unlabelled Producer Atul Agnihotri Initiates Teaser Countdown The Salman Khan 'Bharat' Style! Bharat team has shot across enticing locations earlier at Malta, Abu Dhabi, Mumbai and now in Punjab. Bharat is Zafar’s third collaboration with Salman after the 2016 film Sultan and the recent Tiger Zinda Hai. The Dabangg star will be seen sporting five different looks spanning over 60 years, including a crucial part which will showcase the actor in his late 20s, looking much leaner and younger.